CLS is a specialist insurance company that promises low-risk investment for their customers. They crunch big numbers and analyse relevant data to find the best possible outcome. All while using customised algorithms that leave no room for error when predicting the future for your property. So we have this company with a new form of data analysis that can predict the future for property owners and give the lowest risk for their investment. 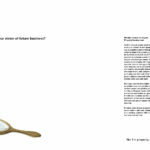 Together with CLS, we developed a strategy and a resulting tagline: “Take chance out of the equation”. We also started to play around with unlucky charms like ladders and black cats to illustrate how luck doesn’t come into it. 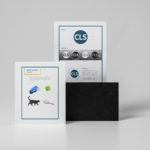 When CLS asked us for some help to boost the brand, we were over the moon. 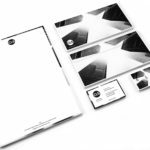 We couldn’t wait to get started, giving them a visual style guide, design manual and tone of voice by pushing forward the unique selling point. CLS was about to exhibit at MIPIM UK, and they wanted some help with the stand. We wanted to show how brave CLS is and the innovation within the technology. 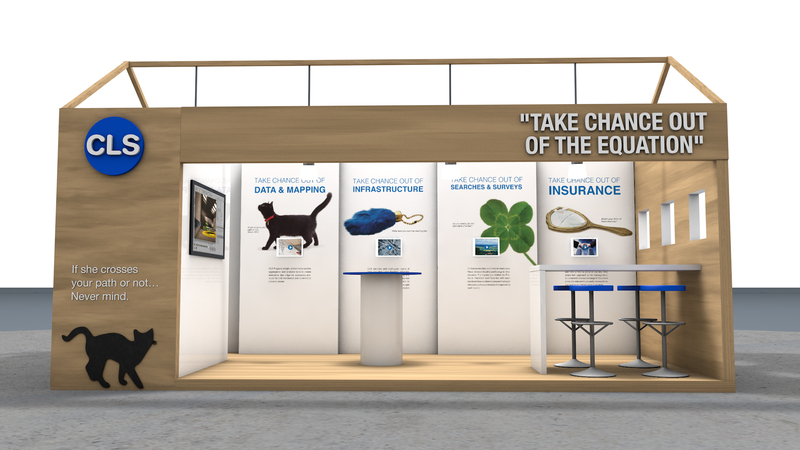 So we made the stand look like a house under the message of “Take chance out of the equation”, and filled it with unlucky charms. There was no luck involved when they were nominated for Best Stand Award and got second prize.